It is with great sadness that we announce the passing of husband and father, James Albert Gledhill, of Napanee and formerly of Enterprise and Cobourg (born Leonard Allen Weir). 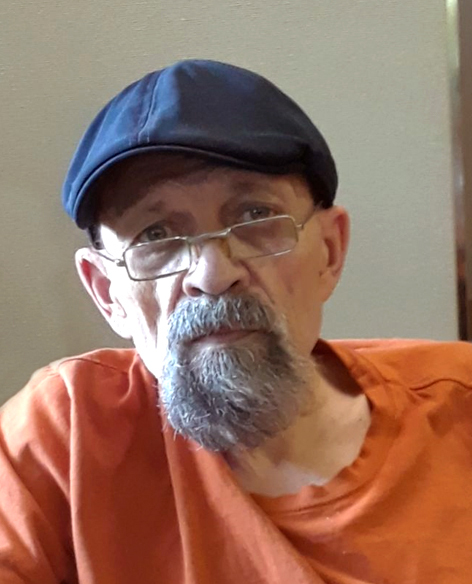 He passed suddenly in the early hours of November 29, 2018. He is survived by his wife Deborah Gledhill, his children Todd, Kari-Ann and Laura and his step daughters Sarah Schaefer and Emily Lopez. As per his request, there will be no formal service, a memorial tea will be held at a later date, to be determined. Our thanks to everyone for their thoughts and prayers at this difficult time. In lieu of flowers, donations made to the Multiple Sclerosis Society would be appreciated. In the care of Hannah Funeral Home, in Tamworth 613-379-2997.